"Dwyer koolmonoxidetransmitter Model: GSTA-C Bereik: 0…500 ppm CO Uitgang: 4-20mA / 0-10V Wandmontage zonder display "
"Dwyer koolmonoxidetransmitter Model: GSTA-C-D Bereik: 0…500 ppm CO Uitgang: 4-20mA / 0-10V Kanaalmontage zonder display "
DescriptionThe Dwyer GSTA series is a carbon monoxide (CO) transmitter for room or channel mounting. The GSTA series can be selected with and without display and has a 0-10 V or 4-20 mA output. Optionally there is an implementation with Modbus or BACnet communication. 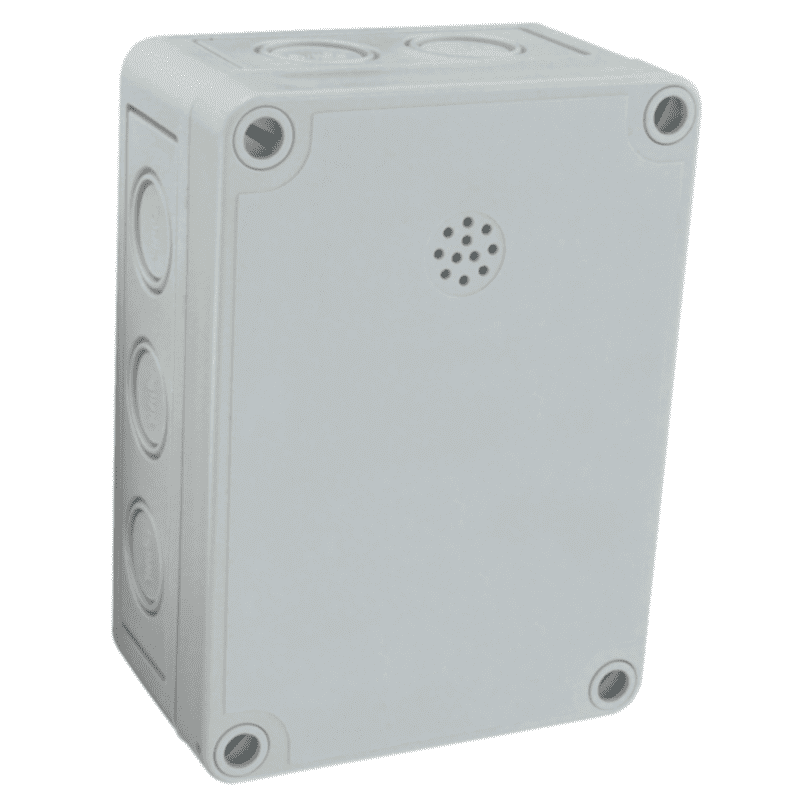 The Dwyer GSTA series is a carbon monoxide (CO) transmitter for room or channel mounting. 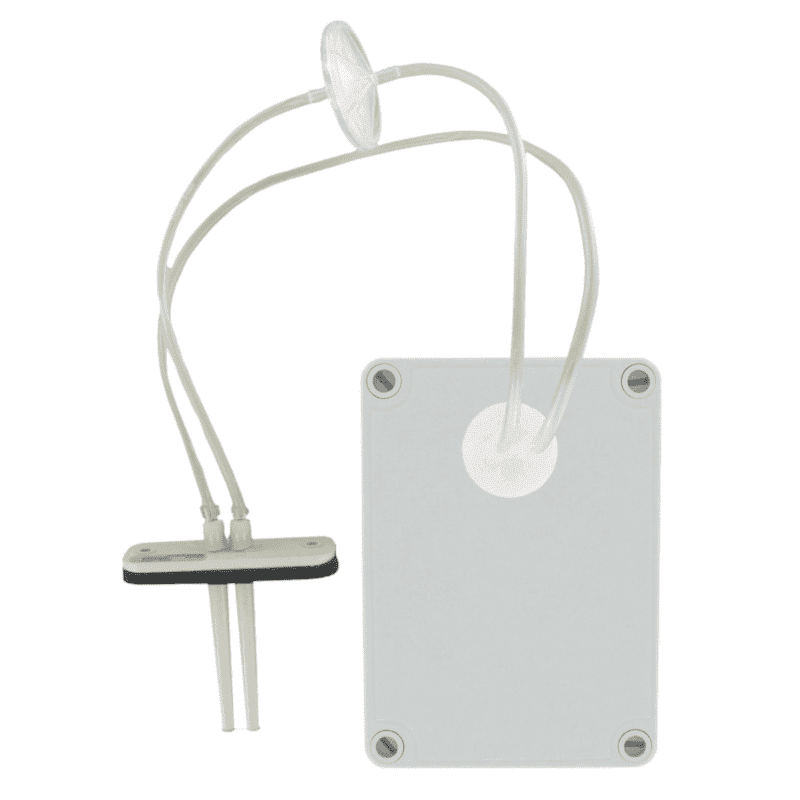 The GSTA series can be selected with and without display and has a 0-10 V or 4-20 mA output. Optionally there is an implementation with Modbus or BACnet communication.